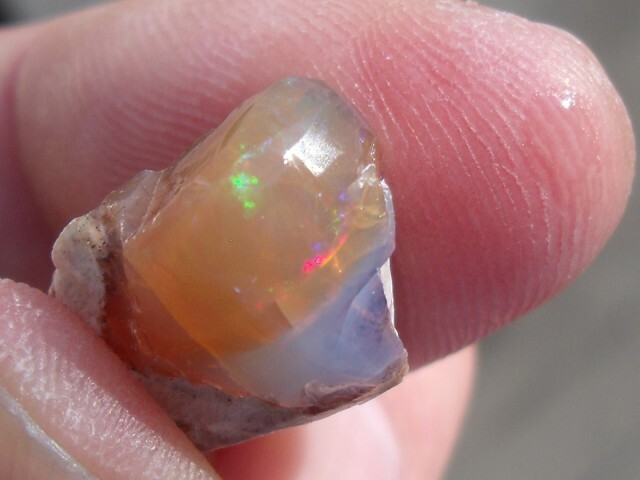 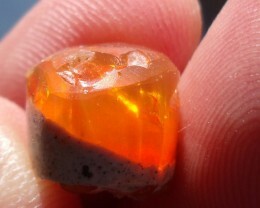 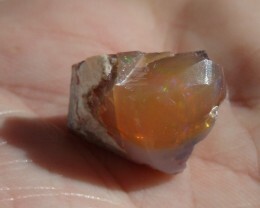 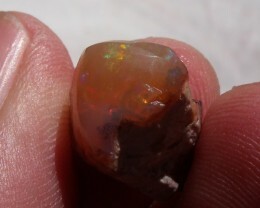 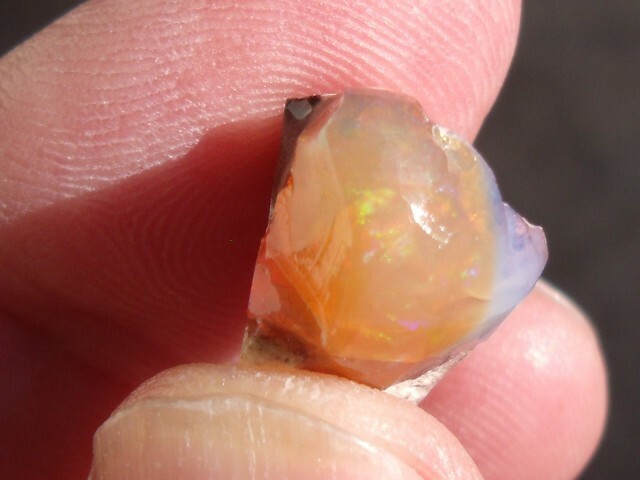 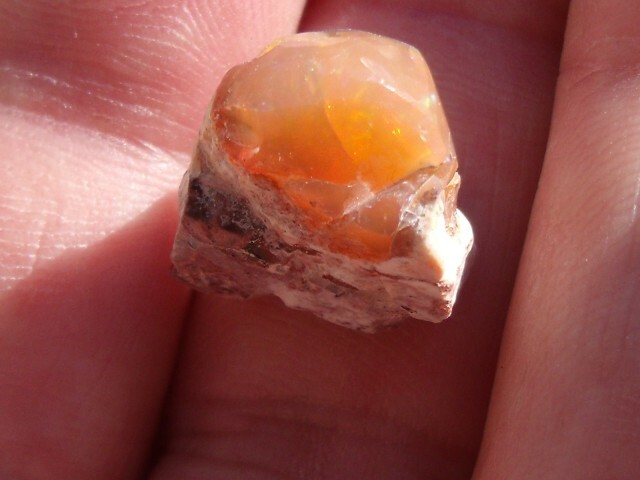 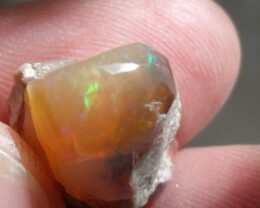 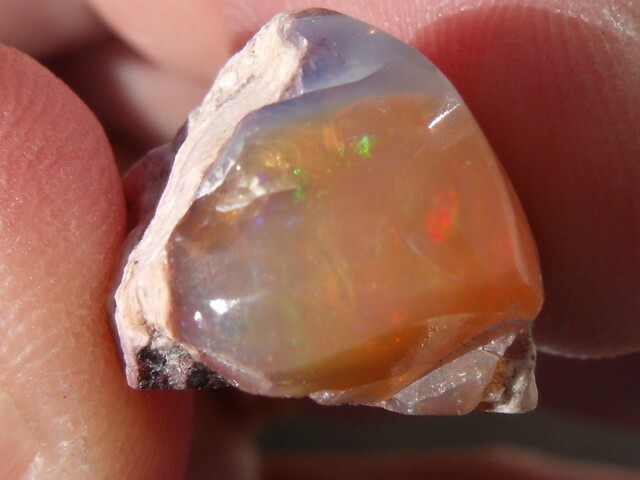 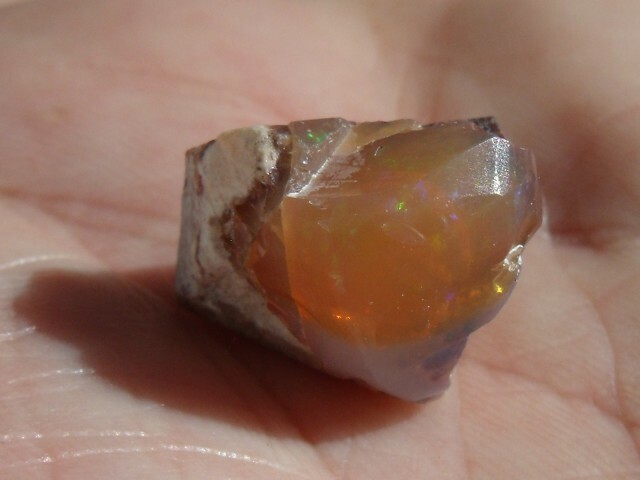 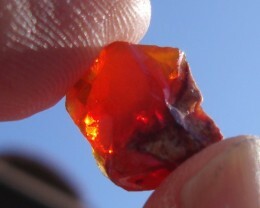 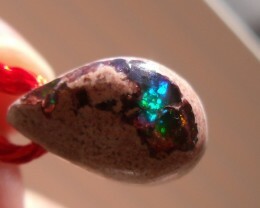 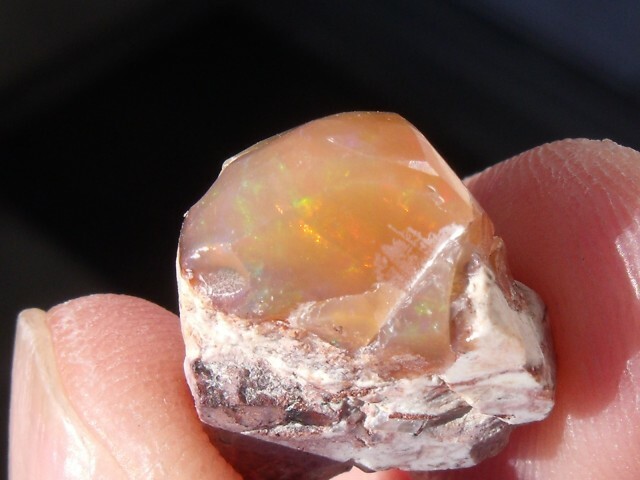 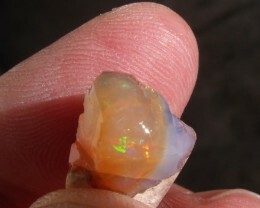 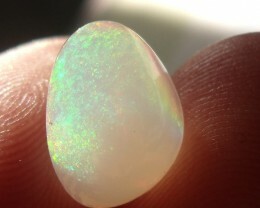 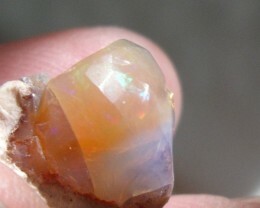 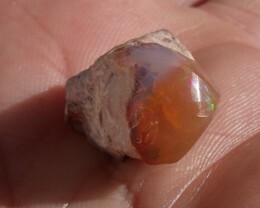 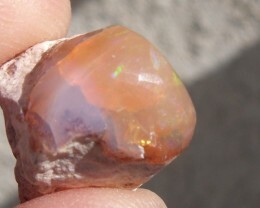 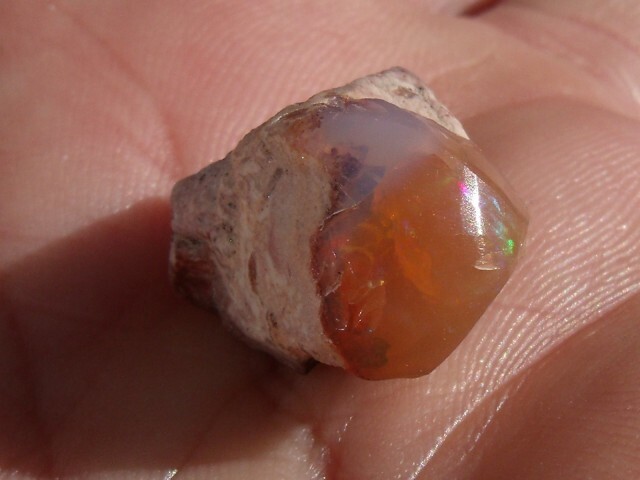 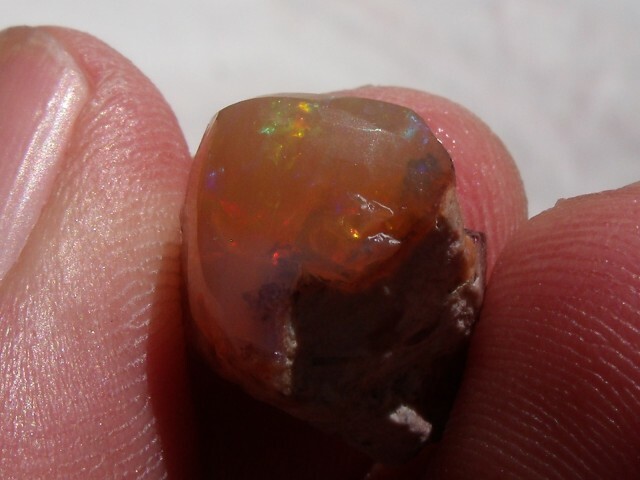 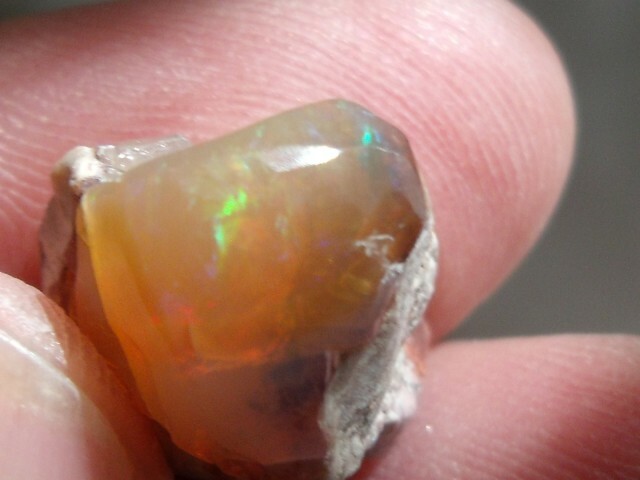 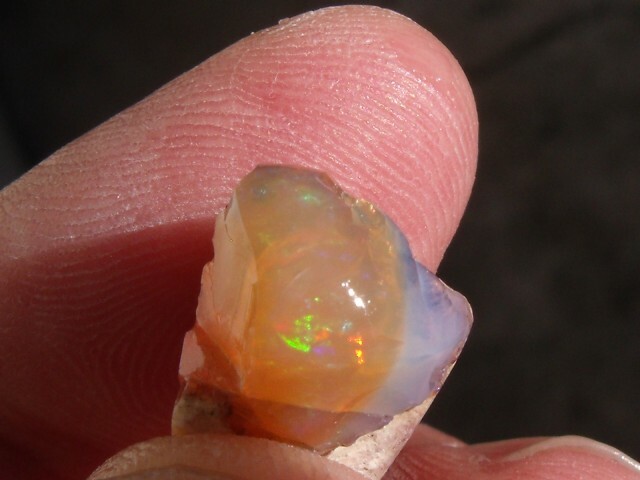 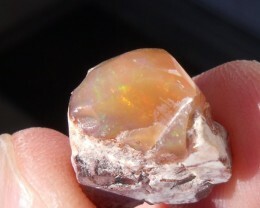 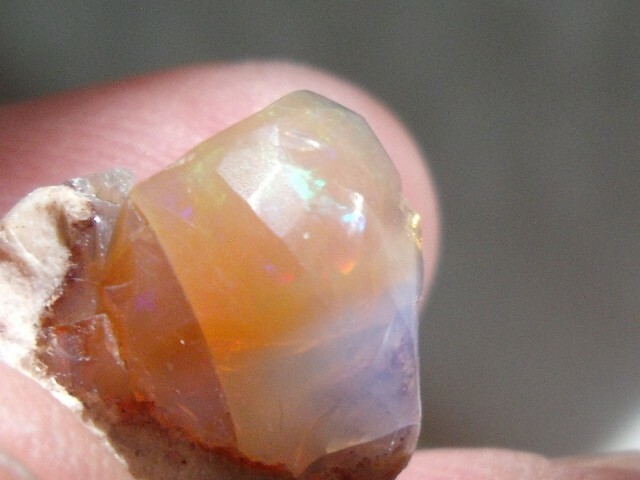 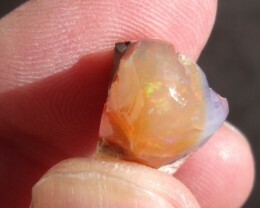 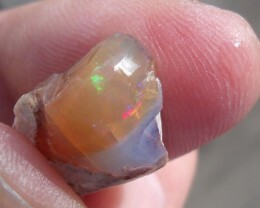 Fire Opal in Matrix. 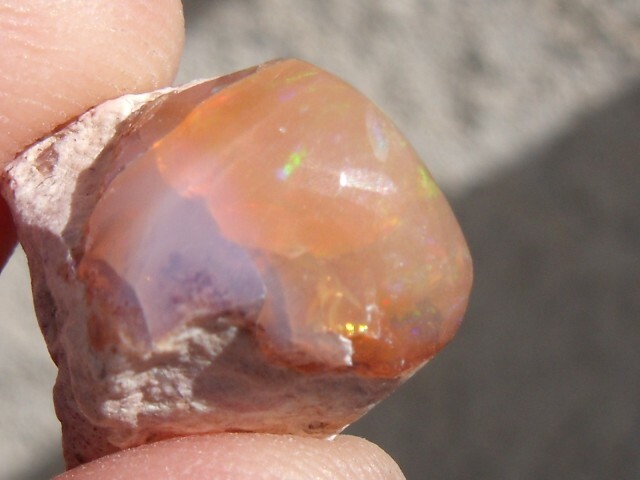 Origin: Queretaro State, of Mexico Weight: 13.69 Cts., Size: 16mm x 14mm x 12mm. 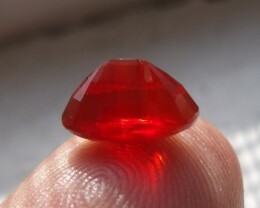 Lucky and careful cutting, these will make some beautiful jewelry. 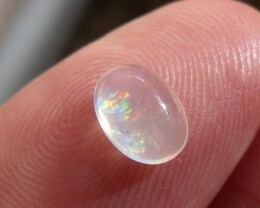 Any questions, please feel free to ask.ALL SPECIMENS ARE PHOTOGRAPHED WET.